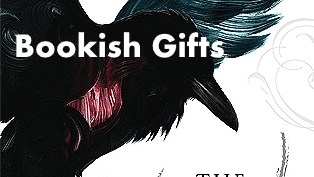 Its almost Christmas and I know you are looking for awesome gifts for your favorite bookish person. I usually end up buying my own gifts, because my family doesn't read the same things that I do. That's ok though. This ensures that I actually receive gifts that I really enjoy. Last week I purchased my first bookish candle. I've been putting this off jut because there are sooooooooo many different kinds of bookish candles, from different vendors. It took me a long time to decide what I wanted. 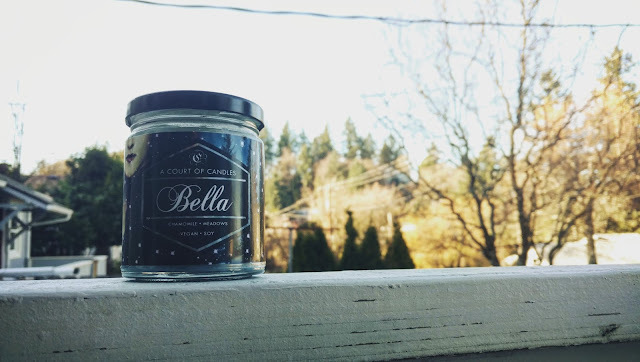 My mind finally stopped on the Bella candle from A Court of Candles. I've seen them all over my Instagram feed and thought this would be a great place to start my bookish candle journey. This candle is perfect for a bookish Christmas gift or for any occasion. You can give it to me just because if you like. I will happily accept. 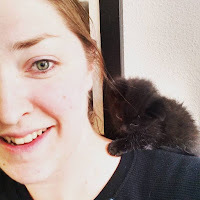 Check out Etsy for many other gift ideas for your book nerd and make their Christmas special.